Upcycled seating furniture for an ecological point of view! When in February/March soft rays of sunlight make their way through the cloud ceiling, when snowdrops, crocuses and daffodils curiously point their heads towards the light … then this is the secure sign of the approaching spring. Spring stands for a new beginning and renewal. And for some people it goes along with renovation and redesign of their own four walls. Worn furniture will be replaced. This includes seating furniture for the kitchen, dining room, living room, children’s room, balcony and terrace. Here upcycled seating furniture can be the order of the day. Have you also brought yourself olive oil in a canister from the last holidays in Spain or Greece? And now – after the delicious olive oil is consumed – the olive oil canisters mingles around unused. Because it is so beautiful and you associate memories with it, you can’t part from it. Or does it wait for the next garbage collection? – That isn’t necessary. Something like that happened to Annette Husmann, owner of Greenpicks – Eco & Upcycling Market. From friends blessed with delicious olive oil in a canister, she did not want to part from the pretty decorative object. A walk in the toolshed brought some material remains of a small construction project to light. How the small upcycling stool originated from an olive oil canister, show the subsequent film. 1. First clean oil canister thoroughly inside and outside, so that no more oil residues remain in the interior. 2. Remove the handle which is located on top of the canister with side cutter, provided that the wooden plate does not rest completely flat and the handle is in the way. 4. Install corner angles on wooden plate. 5. Put wood panel again on the canister and determine position of the threaded rod. Mark holes on the canister and drill with metal drill the tin. 6. Cut threaded rod to the length that it is slightly shorter than the wooden plate and does not poke out underneath. Grind sawed surface, so that no sharp edges remain. 7. Fill the empty canister with sand before the final assembly. This stabilizes the stool. 8. Apply wooden plate with preinstalled corner angles on the oil canister, push tailored threaded rod through the corner angles and connect corner angles with washers and nuts to the canister. 9. Finally, screw the caps to the ends of the threaded rod. So you do not scratch yourself and enhance the appearance of the stool. Thus, from a holiday gift results a small Upcycling stool which finds its place in the garden, in the living room, bedroom or winter garden. Quasi wherever it is needed. Minimalists love the stool as a side table beside a bed or couch. It is not only stable, but also durable because of the sand filling. This Green Lifestyle object is therefore unique, including small scratches and dents that tell charming details from the past. 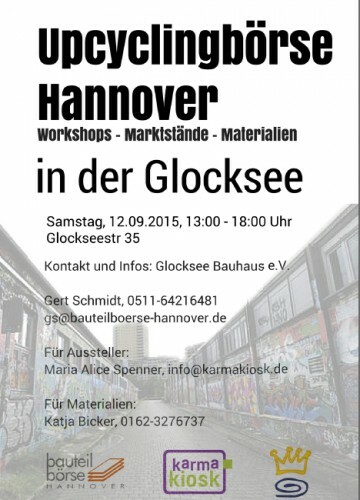 “Waste prevention is easy if creative ideas inspire you.” – This is what the Hannover Upcycling Exchange does, which takes place for the first time on 12 September 2015. 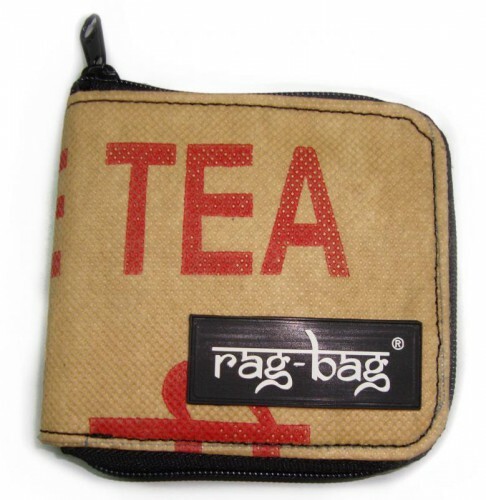 In our blog post about Ragbag we take a look behind the scenes of the Dutch label for fair traded upcycling bags and upcycling accessories. 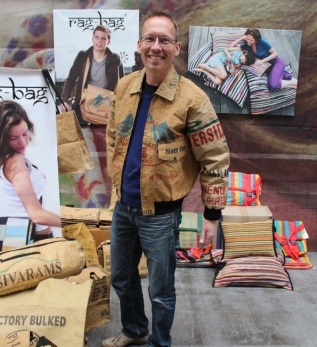 Head behind Ragbag is Siem Haffmans. The Amsterdam-based eco-designer established in 2005 the brand of fashion bags and accessories, with which he primarily addresses a young, trendy crowd. When design, recycling/upcycling and social projects from India meet and are joined together, then something truly wonderful happens. So in the case of the French label Marron Rouge. The man who stands behind this label is called Jean-Marc Attia. We met on the Ecostyle fair in Frankfurt, his warm and friendly nature have inspired me immediately. Upcycling means that for example production residues or materials that would actually be disposed of are being kept in the life cycle and upgraded to a new product. Basically a quality improvement in a triple sense: waste prevention, utilization, and the creation of a new product. And all this preferably with an energy efficient production. The advantages are obvious: Upcycling means that resources are conserved and new objects are created in constructive processes. The re-usage of seemingly useless materials or production residues combined with ideas, creativity and craftsmanship and/or artistic skills leads to appreciation. Individual products come up which stand out completely from the mainstream because of their uniqueness. 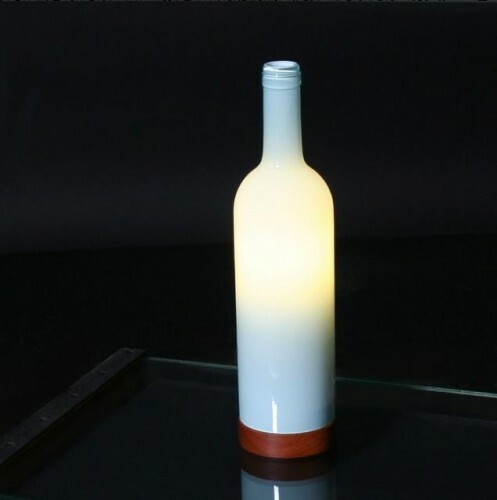 The production of decorative upcycled objects is very popular. 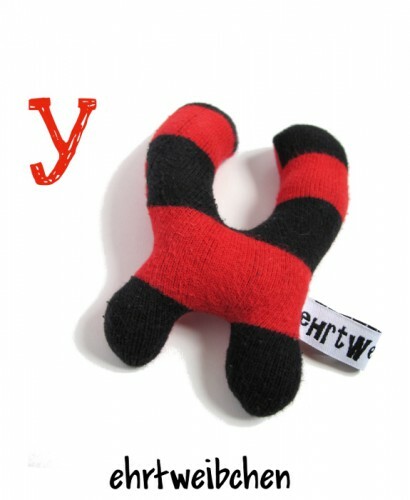 Meanwhile there are many extraordinary and exquisite upcycled products for all areas of life. Be well dressed with Upcycling fashion; designed Upcycling furniture for bathroom, kitchen, nursery and living room and also for terrace and balcony; practical and chic bags, purses, cell phone cases, backpacks from tea and coffee bags, seat belts, fire and bicycle inner tubes, – even candy wrappers are being utilized. Children’s toys made of recycled paper or recycled plastic or motor skill toys, such as teething toys and plush toys from old fabrics combined with new elements are a real alternative to mass toys which are often made from crude oil. 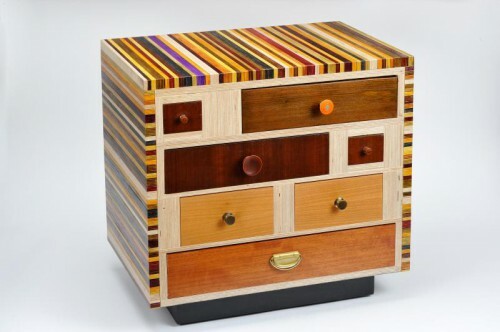 Upcycling also means a rethinking on the side of producers and consumers. Both sides have long recognized this. Although the idea of sustainable consumption may not have reached every man yet, a consciousness shift is clearly visible in this as well as in sustainable production. 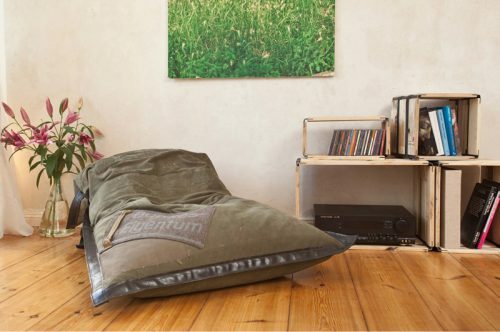 In the radio post (German) with the company’s founder Annette Husmann you can learn more about the history of Upcycling and how this trend might develop. Win an eco bathrobe from Yumeko – pure wellness! What is fairtrade? – An instrument of power for consumers! 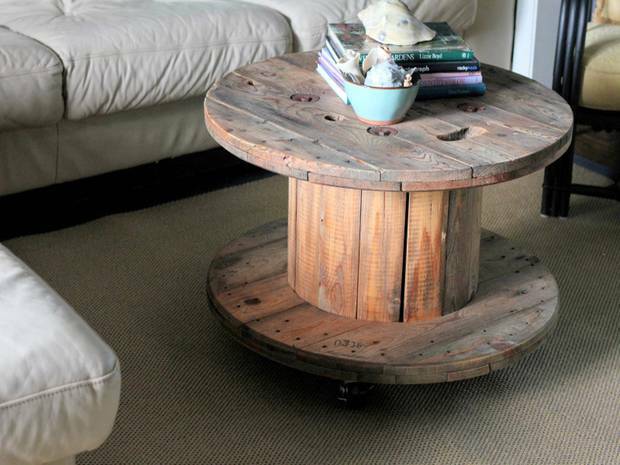 © Copyright: 2012-2019 Greenpicks® Eco & Upcycling Market. All rights reserved.